Many years of hands­ on production followed by high level corporate oversight of social and digital media projects and campaigns, have led us to believe that learning through collective experience is the best way to stay up to date and learn within such a fast moving area. We are passionate about sharing our knowledge and expertise. 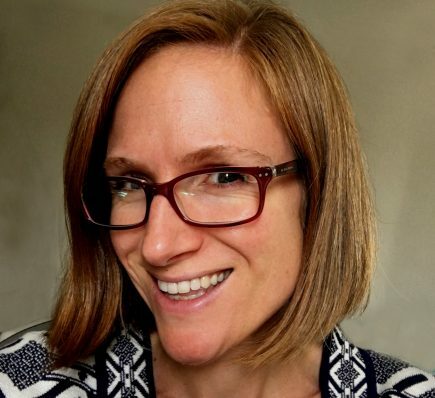 Former Head of Social Media for BBC Television, Rowan Kerek Robertson is a Social Media and Digital Media Consultant, Strategist, Producer and Trainer with over 15 years wide ranging experience in the field of online communications. Her work has involved setting the social media direction and strategy for very well known brands as well as ones without the benefit of global attention. Today she has worked with many companies across many industries, including global publishers, investment banks, pharmaceutical companies, digital agencies, charities, broadcasters, universities and more. Rowan is a passionate public speaker about social media and digital content and a 2019 Royal Television Society West judge. Sharing her expertise has always been an important aspect of her work and she now spends a lot of time involved with digital training. She has written and delivered bespoke social media training materials for the European Parliament, UK Digital Cities, BBC Digital Season, universities, Rotary International UK’s senior team, the Royal College of GPs, BBC Springwatch, the Association of Science and Discovery Centres, The British Antique Dealers’ Association as well as having rewritten one of the BBC Academy’s core social media training courses (many years after developing the first ever social media training for BBC Television in 2006!). Rowan regularly develops digital conferences and was Editorial Consultant for the BBC’s first two successful social media Conferences (#BBCSocial16 and #BBCSocial18) and now the BBC Academy’s knowledge sharing seasons; she produced the BBC’s Future of Audience Participation conference. Lalita Taylor is an expert strategist and a social media specialist, who is skilled at boosting profiles and creating online buzz. She has worked on international, national and regional radio and television programmes. She has been in charge of BBC Breakfast’s social media streams and taken a leading role in the planning and implementation of two new BBC websites. She is full of original creative ideas to maximise multimedia coverage and reach target audiences. She specialises in digital audits, campaign strategy, implementation and delivery for global brands including Blue Cross, TEFAF Maastricht and the BADA Fair. 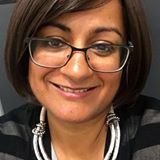 She is also a digital trainer, consultant and events organiser with the BBC Academy’s Fusion Digital initiative with special focus on social media good practice and digital innovation across all departments at the BBC. The Former Director of Tramshed Tech, Head of Online for BBC Wales and IBM digital transformation consultant. 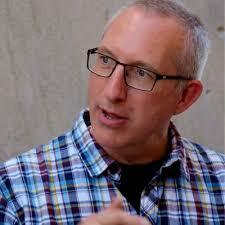 Iain has helped a wide range of companies and organisations to develop and scale digital content and services. In Wales he has advised government on digital content strategy, digital inclusion, skills and empowerment programmes. He has also worked in the tech start-up and incubation business, mentoring fast growing tech companies. 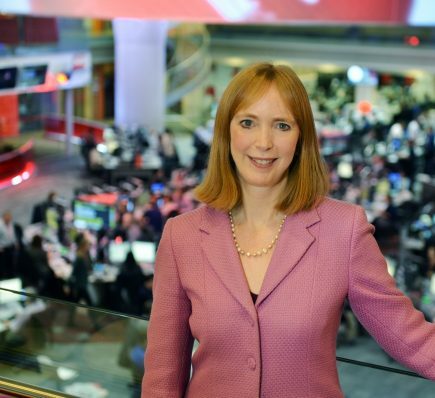 Emily Buchanan has over thirty years experience in BBC TV and radio as an award-winning world affairs correspondent and presenter. She specialised in making films about development issues and religion in some of the toughest parts of the world. She is now an Associate Media Specialist working with TaylorKerek, passing on her presentation and interview skills to others, as well as her understanding of storytelling, writing and how the media works.